Live for super-sharp wing inspo? Don't just 'like' all your faves, draw em yourself using Epic Ink Liner. 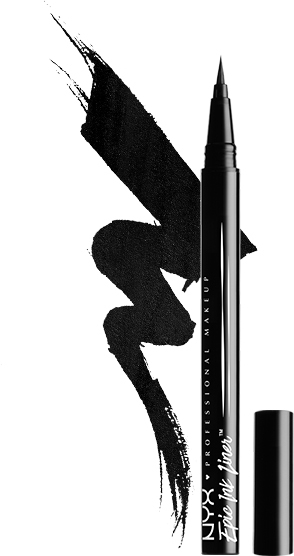 Featuring a slender and supple brush tip, this intensely pigmented, waterproof pen lets you achieve black liquid lines effortlessly. Every stroke is unbelievably fluid for a defined finish. Control the thickness of your lines by pressing down just a touch. 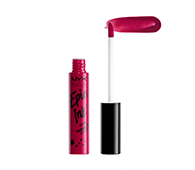 Fine and natural, broad and bold the look is always up to you! 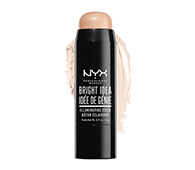 Additional Information : NYX Professional Makeup is a leading US Based makeup brand loved globally by all beauty lovers and professional makeup artists. 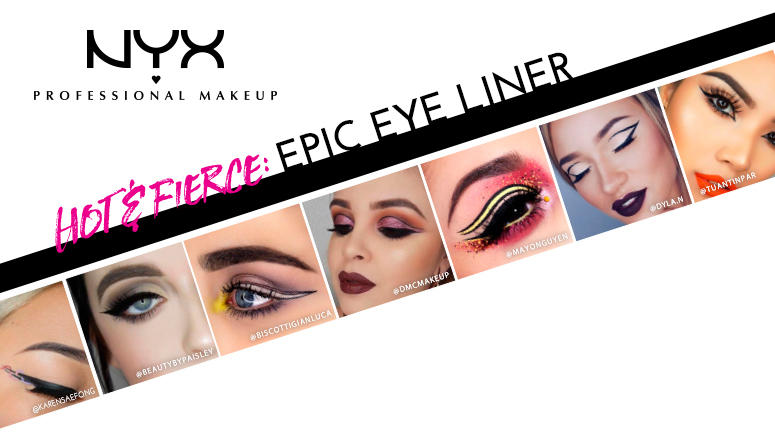 NYX offers an exceptional quality of professional makeup & beauty products in super stylish and modern packaging.The Brand has a variety of cosmetics ranging from their highly pigmented and striking lipsticks and glosses, eye-catching eyeshadows, eye and lip liners, high coverage base makeup foundation, concealers and primers for all skin types along with stunning eye palettes, eyeshadows and makeup brushes to choose from. Begin from the outer corner of the lid and gradually draw the line towards the inner corner of the eye. For a more natural liner look, press lightly and gently sweep across the lid. 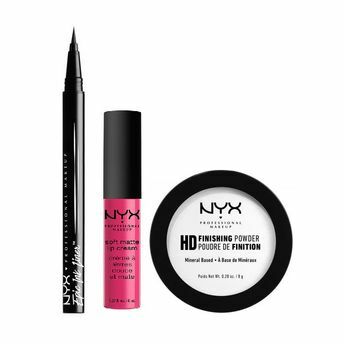 To achieve a bold-winged liner, begin by gently sweeping the pen from the outer corner and extend diagonally up and down. For hooded eyes, angle the wing more outward and less up. Live for super-sharp wing inspo? Don?t just ?like? 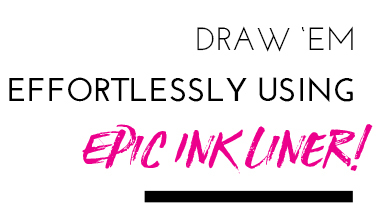 all your faves, draw ?em yourself using Epic Ink Liner. 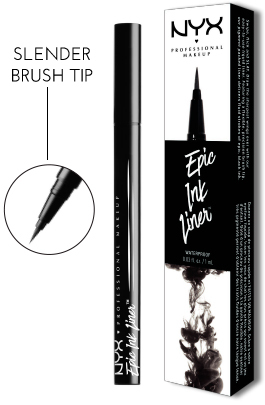 Featuring a slender and supple brush tip, this intensely pigmented, waterproof pen lets you achieve black liquid lines effortlessly. Every stroke is unbelievably fluid for a defined finish. Control the thickness of your lines by pressing down just a touch. Fine and natural, broad and bold?the look is always up to you!